Book your room at Hotel Seril 1 and you'll be just steps from Calis Beach and within 1 mile of Calis Bird Sanctuary. Sultan's Aquapark and Fethiye Kordon are also close to this smoke-free hotel. Set your bags down and relax in one of the 24 rooms, complete with balconies/patios, desks and free toiletries. You'll appreciate the LED TV, and other amenities include phones and hair dryers. 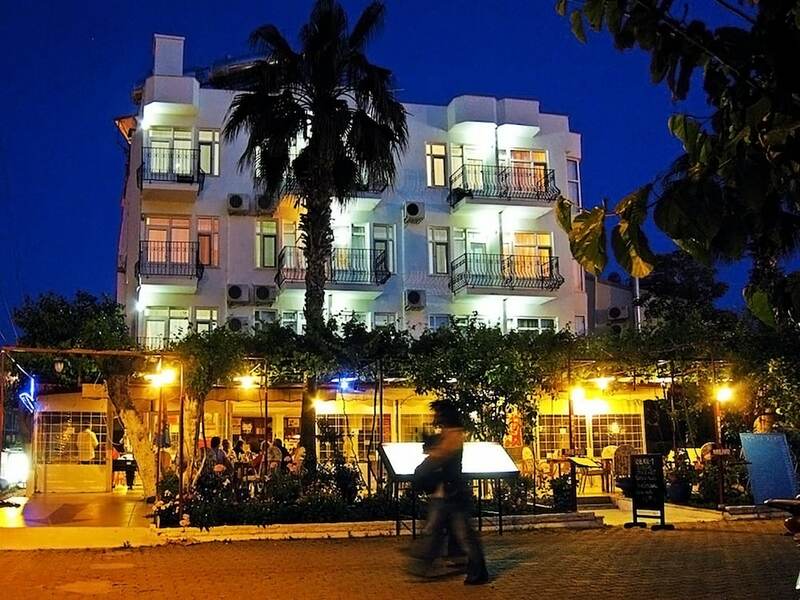 Providing a perfect base for exploring Fethiye, this hotel offers a garden, concierge services and multilingual staff. Lift your spirits at the bar/lounge or grab a bite at the restaurant. You'll also have access to a 24-hour front desk, express check-in and a front-desk safe.